Consumers love – and live on – their smartphones, tablets and laptops. A cascade of new devices pours endlessly into the market, promising even better communication, non-stop entertainment and instant information. The numbers are staggering. By 2020, four billion people will have a personal computer. Five billion will own a mobile phone. But this revolution has a dark side, hidden from most consumers. 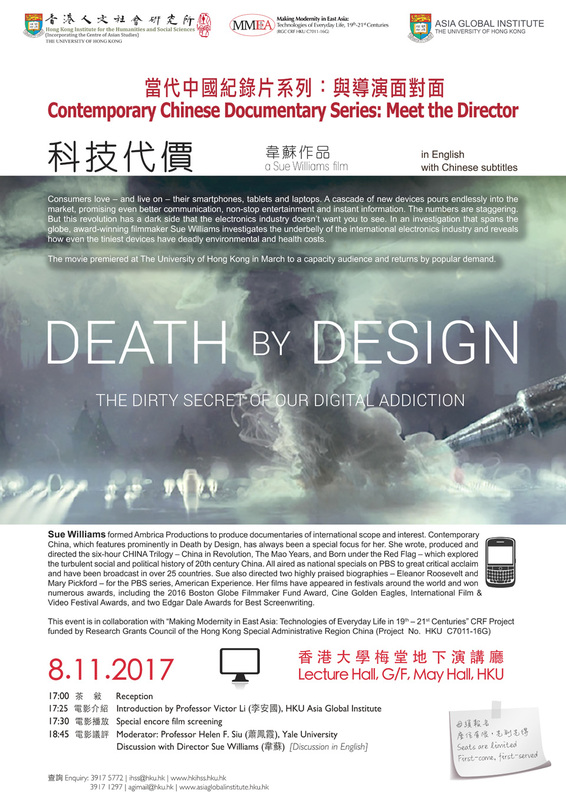 In an investigation that spans the globe, filmmaker Sue Williams investigates the underbelly of the electronics industry and reveals how even the smallest devices have deadly environmental and health costs. 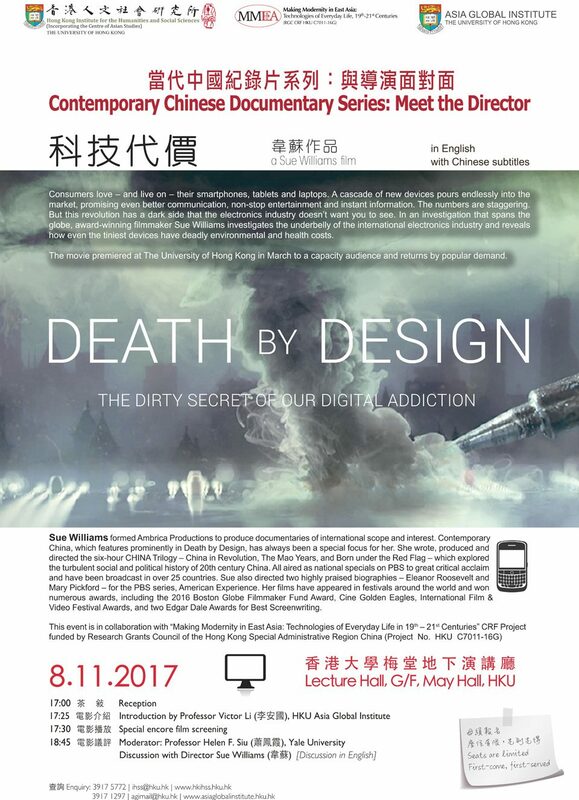 From the intensely secretive factories in China, to a ravaged New York community and the high tech corridors of Silicon Valley, the film tells a story of environmental degradation, of health tragedies, and the fast approaching tipping point between consumerism and sustainability. 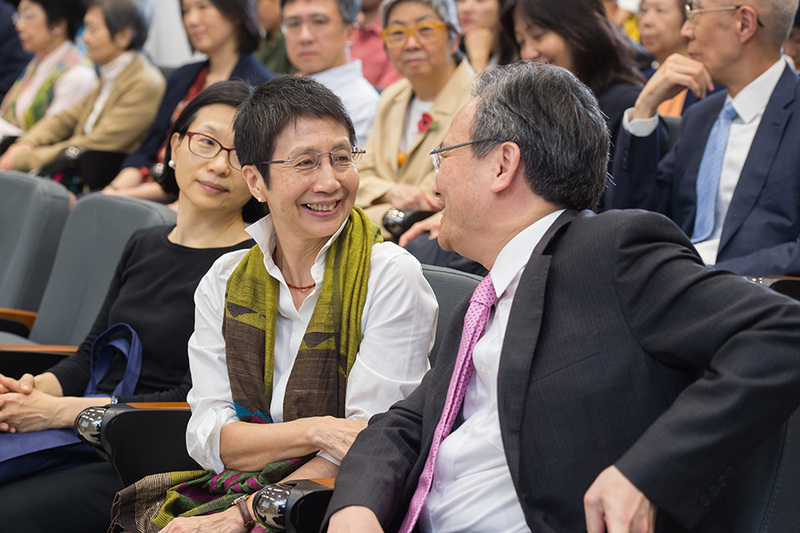 This special encore presentation is jointly organized by the Hong Kong Institute for the Humanities and Social Sciences and the Asia Global Institute. 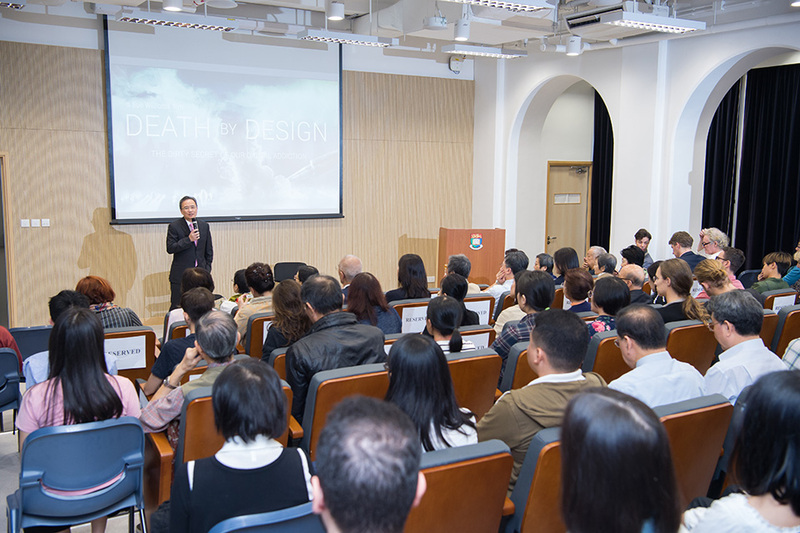 In March of this year, Death by Design premiered at The University of Hong Kong to a capacity audience. It returns by demand in a special encore presentation. Consumers love — and live on — their smartphones, tablets and laptops. A cascade of new devices pours endlessly into the market, promising even better communication, non-stop entertainment and instant information. The numbers are staggering. 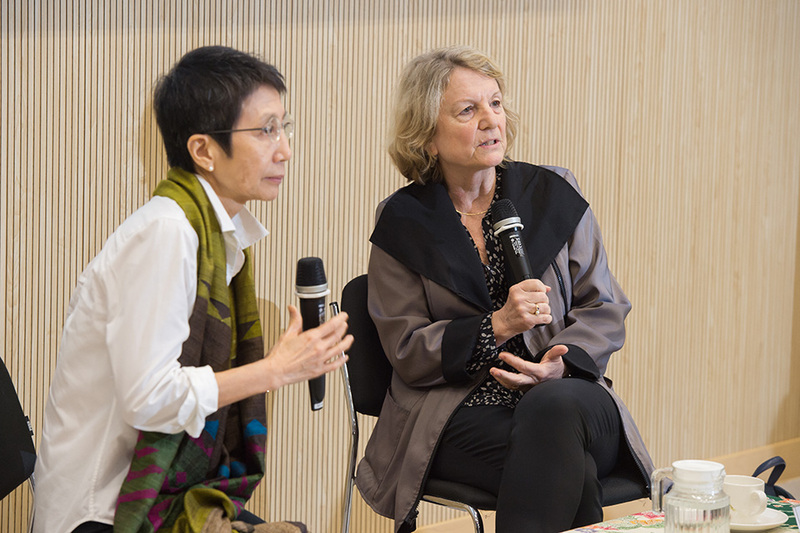 By 2020, four billion people will have a personal computer. Five billion will own a mobile phone. 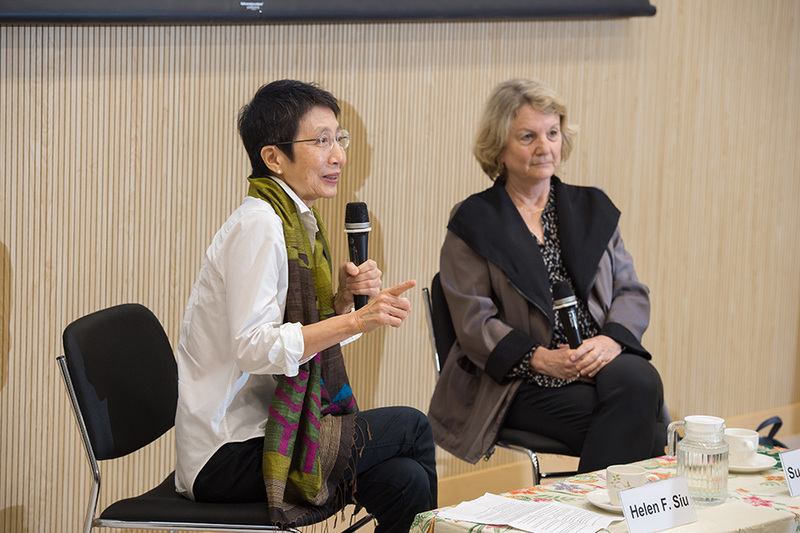 This event is collaboration with “Making Modernity in East Asia: Technologies of Everyday Life, 19th – 21st Centuries” CRF Project funded by Research Grants Council of the Hong Kong Special Administrative Region China (Project No. 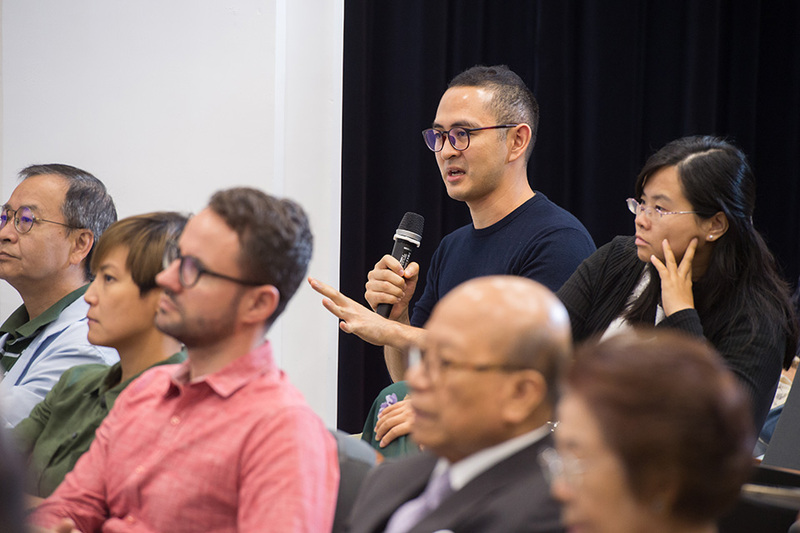 HKU C7011-16G), Hong Kong Institute for the Humanities and Social Sciences, The University of Hong Kong and Asia Global Institute, The University of Hong Kong.